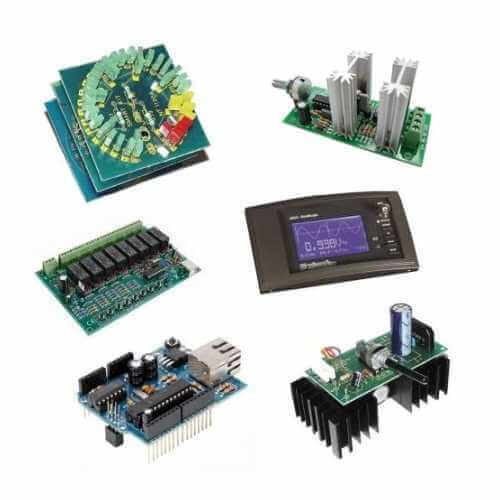 UK specialists in electronic kits and modules since 1993, we have a massive selection of circuit boards to suit a wide range of industrial, professional, educational and hobby applications. Here they are arranged by category. If you require help choosing the right product for your needs please call us on 01279 467799 or use our Contact Form.